We’d love your help. 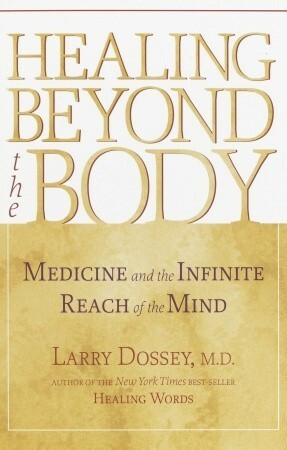 Let us know what’s wrong with this preview of Healing Beyond the Body by Larry Dossey. To ask other readers questions about Healing Beyond the Body, please sign up. Another good one for anyone who works in health care. I really believe in the mind-body connection, especially as it relates to healing. Would highly recommend.